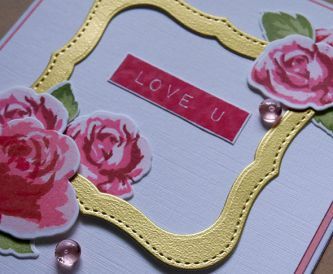 Step by step tutorial for making a paper chrysanthemum. 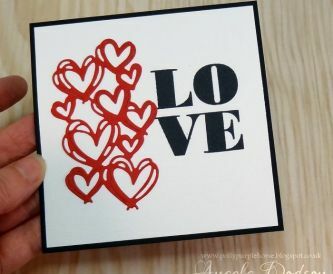 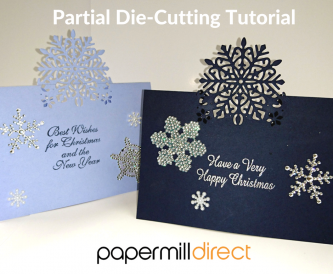 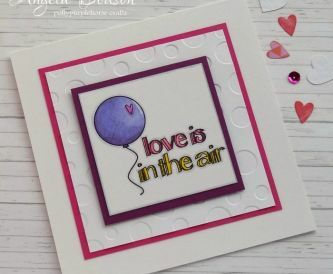 Learn how to create an eyecatching card using the partial die-cutting technique. 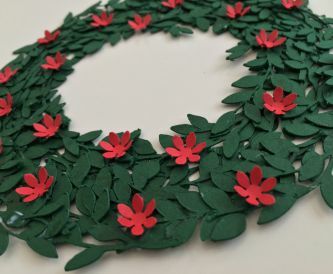 Stacey shows you her fantastic Christmas wreath made from paper. 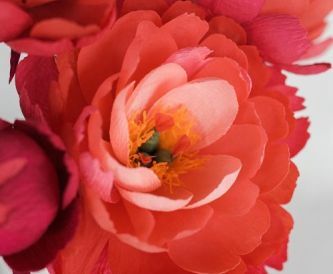 These paper peonies look so realistic!